Ana Laguna is a Spanish-Swedish ballet dancer, court dancer and professor. She has danced throughout the world with such legends as Rudolf Nureyev and Mikhail Baryshnikov earning prizes for her performances from France, Italy, Monoco, Russia, Spain, Sweden and the United States. Kanamori is a director, choreographer, and dancer. He is the artistic director of the RYUTOPIA Niigata City Performing Arts Centre’s Dance Division and its resident dance company Noism. 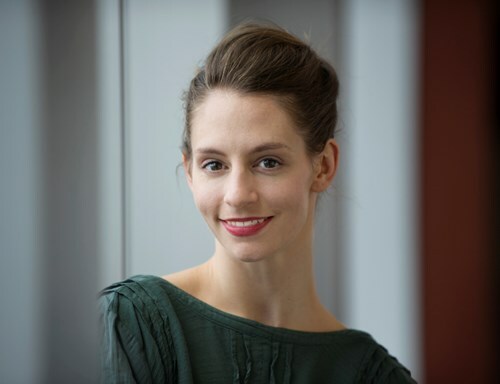 Originally from Maryland, USA, Hough trained at the Kirov Academy of Ballet in Washington, D.C.. She joined The Norwegian National Ballet in 2013, after a career at the Boston BalletMelissa Hough also works as a choreographer. 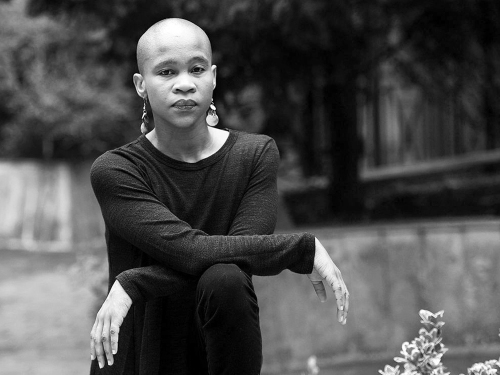 Dada Masilo is a South African dancer and choreographer, known for her unique and innovative interpretations of classical ballets. As a dancer, she has impressed critics with her `signature speed` as well as her ability to imbue her roles with a precocious theatricality. 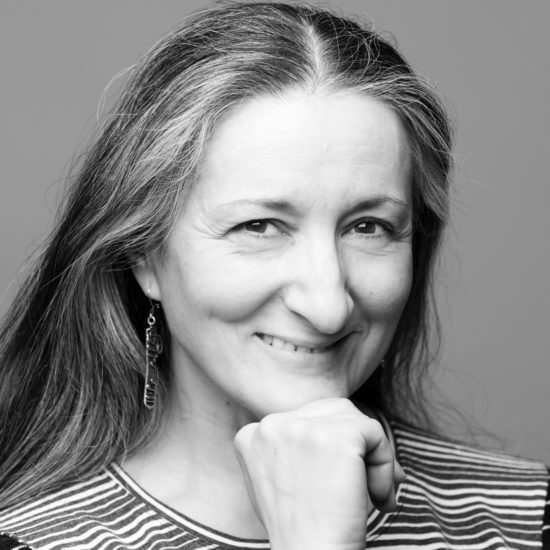 As a choreographer, she has been amazingly daring, tackling the `big stories’ from different angles and boldly fusing dance techniques, while musically mixing original scores with the work of twentieth century composers and performers. 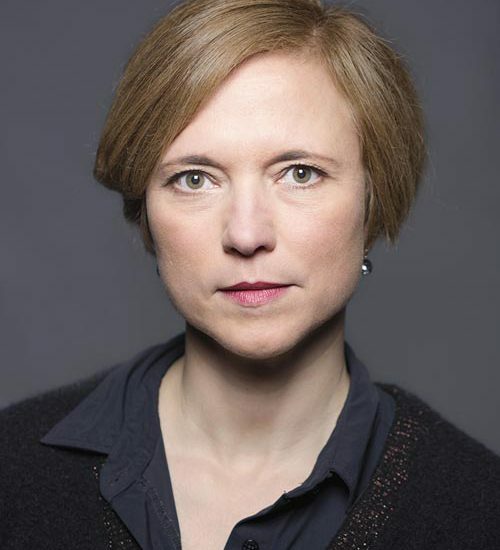 Ulrike Quade is one of the most outstanding visual theatre makers in the Netherlands. With her extraordinary and highly acclaimed technique and acting she brings her characters to life. The figures, with their human features and smooth movements are sculptured creations of Ulrike Quade herself. They are so real that you forget that they are not of flesh and blood. 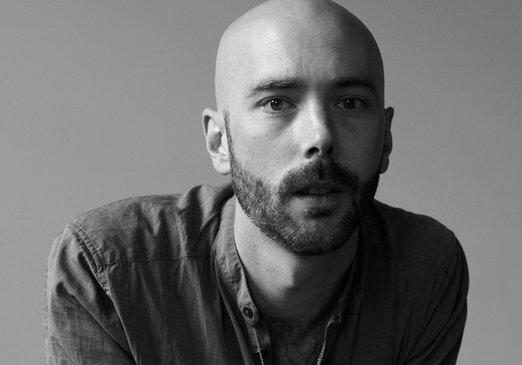 Martin Forsberg is young and talented choreographer. 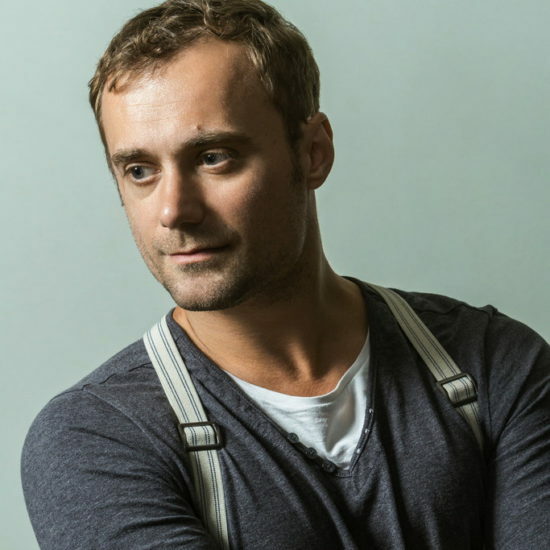 In autumn 2018 he started as dance director at Norrdans. 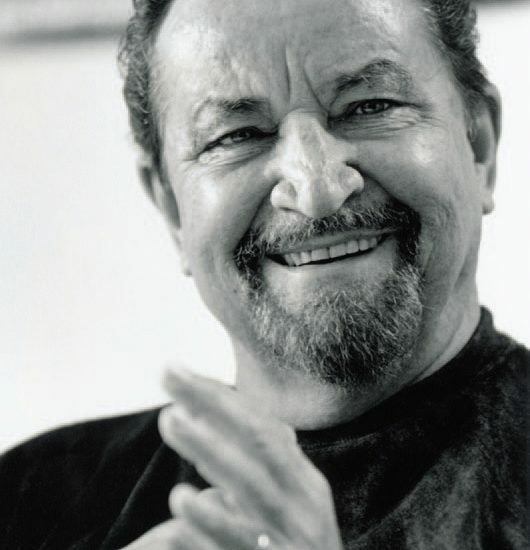 One of the leading Russian choreographers. 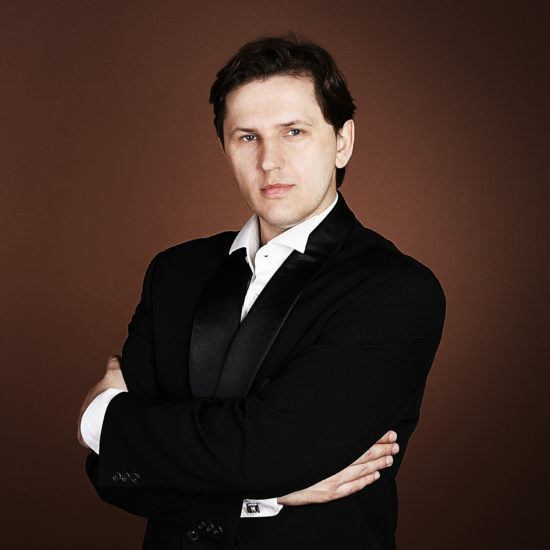 The artistic director at Ural Opera Ballet (Yekaterinburg State Academic Opera and Ballet Theater). Prize-winner of the "Golden Mask" National Theatre awards. A Polish composer and conductor. 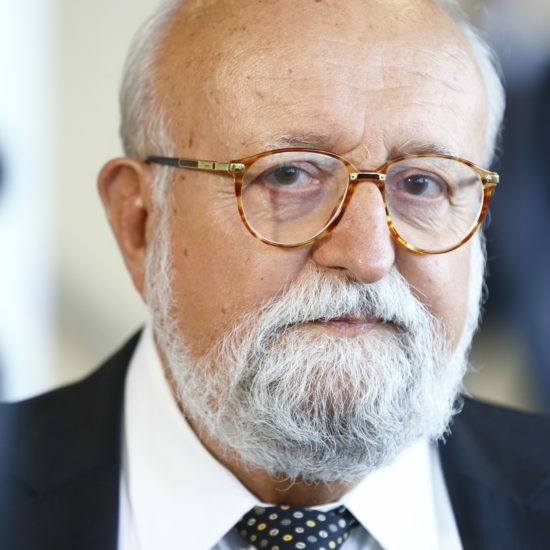 The Guardian has called him Poland's greatest living composer. 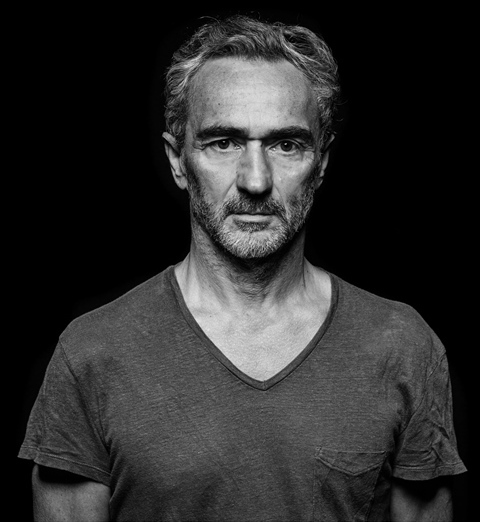 Mats Ek is an outstanding Swedish choreographer, a cult figure of the ballet theater of the late 20th century. 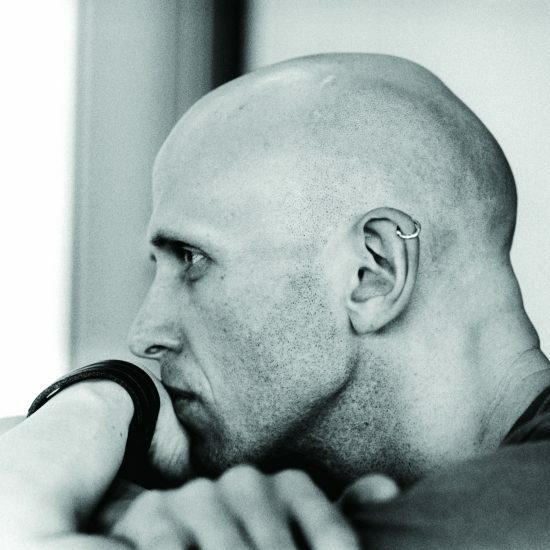 Wayne McGregor is a multi-award-winning British choreographer and director, internationally renowned for his collaborations across dance, film, music, visual art, technology and science. 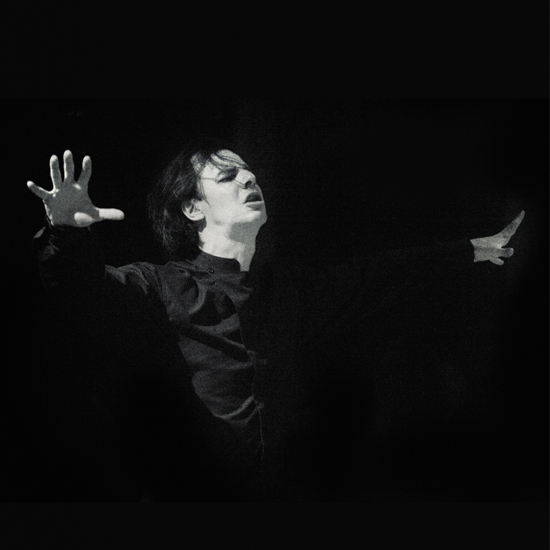 Teodor Currentzis is the Artistic Director of the Perm State Opera and Ballet Theatre, Artistic Director of the ensemble MusicAeterna and of the MusicAeterna Chamber Choir, both formed in 2004, during his tenure as Music Director of the Novosibirsk State Opera and Orchestra (2004-2010). 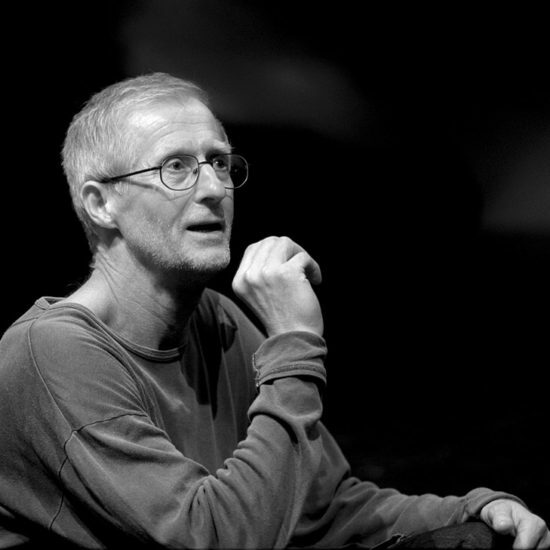 Since 2005, Teodor has received Russia’s prestigious Golden Mask theatrical award many times.